Emergencies can arise at any time. If you are Board managed, or have an independent manager, they can be particularly challenging due to either a lack of knowledge, experience, or time! 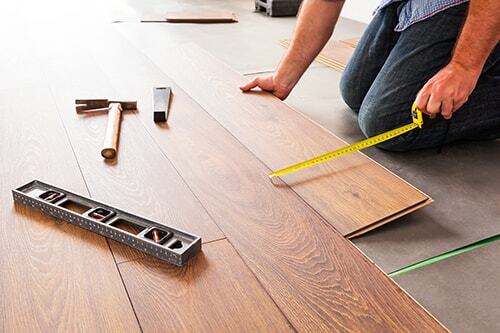 Is your Association staffed to handle a large renovation? Orchid EPMS provides short-term emergency support for Associations finding themselves in this situation.